WINNER fans are furious with YG Entertainment. 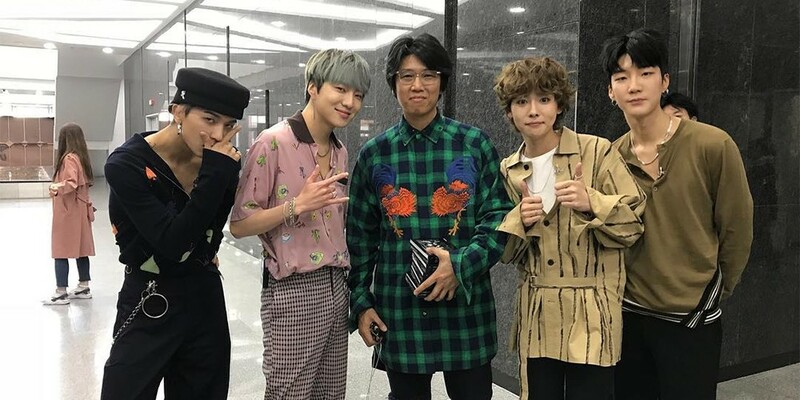 On May 6, WINNER was on 'Sugarman 2', where they performed Butterfly Effect's "First Love". Usually, after a 'Sugarman' episode, the remake songs are released onto music sites. However, this time, only K.Will and DinDin's song was released, confusing many WINNER fans. It was unclear if the song was not released because of a lack of permission from the original singer or by YG Entertainment. 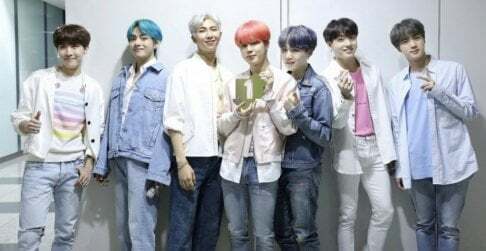 The song was highly requested by both fans and non-fans alike, and fans tried to ask the original singer to give permission. They found out that it was actually not the original singer, but instead YG Entertainment who was not giving the permission. When a fan asked, "Please allow the song to be released ???? It's not just the fans, but also the public as well. We'll listen to it a lot!! 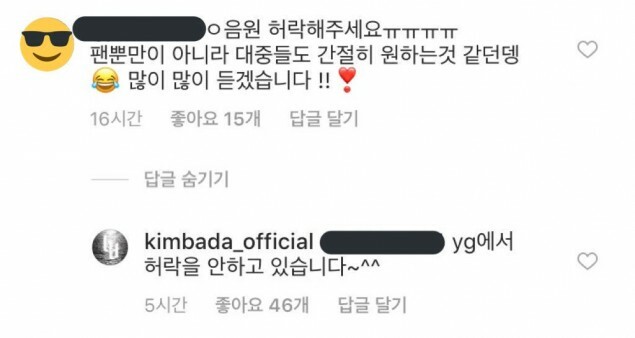 ", the original singer answered back, "YG is not giving the permission~^^". The reply has fans furious at YG Entertainment, especially because this is not the first time that YG Entertainment has blocked songs from broadcasts. WINNER's songs from their previous 'Sugarman' performance (during season 1) was not released, Kang Seung Yoon's OST for 'Half-Moon Friends' was never released, and more. Fans have decided to trend #?????_????? ?_YG ('We request YG to release WINNER's 'First Love' song') on Twitter, and are demanding to know why YG Entertainment does not allow songs from broadcast.